The Greater New Milford Board of Realtors has announced that Klemm Real Estate agent and Roxbury resident Wayne Piskura has been named 2016 Realtor of the Year. Klemm Real Estate agent and Roxbury resident Wayne Piskura has been named 2016 Realtor of the Year. The announcement was made by the Greater New Milford Board of Realtors. The award selection is based on Realtor spirit, civic activity, business accomplishments, and local, state and national board activities. This is the second time Piskura has received the honor. “We are so thrilled for Wayne, who is being honored as the Realtor of the Year,” said Graham Klemm, president and broker at Klemm Real Estate, which has offices throughout Litchfield County. Piskura has been in real estate for 25 years, having begun his career with William Pitt Real Estate in the New Milford office. In 1993, he moved to Tierney Realty in his hometown of Roxbury and, two years later, company founder Ed Tierney decided to retire and sold the business to Piskura and his wife, Bette. The Piskuras ran Tierney Realty Inc. until 2009, when he moved to Klemm Real Estate, heading the agency’s Roxbury office. Piskura’s family roots go back over 150 years in Roxbury. He attended local schools, as did his two children. Prior to being a Realtor, he was a home builder, and still designs homes in his spare time. 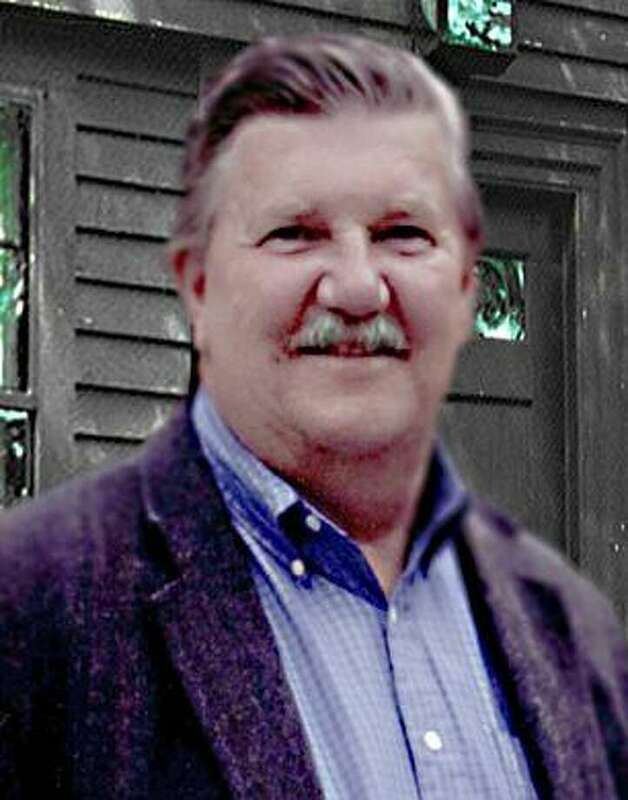 He has been active in town government since 1986, serving on the Inland Wetlands Commission, the board of selectmen and in his 20th year on the town’s board of finance. Piskura has served as a director of the Greater New Milford Board of Realtors for several years and was Realtor of the Year in 1999. He is a professional standards certified specialist and serves the board on its grievance committee. “It’s a joy to be recognized for doing what I love, in the geographic area that I love, with the people I love,” Piskura said.